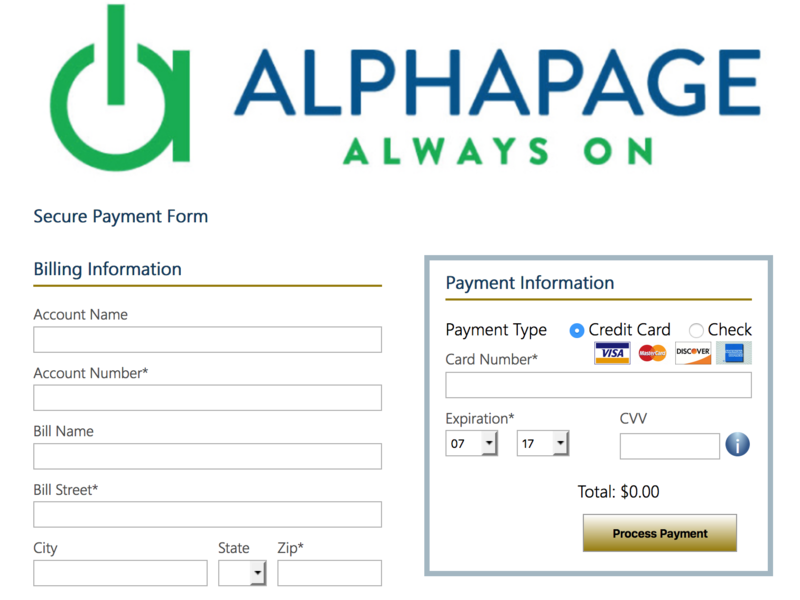 Alphapage's answering service solutions offer you endless options and flexibility when it comes to keeping your lines open for business. We offer live answer and fully automated call management options, as well as customized combinations of both. Our experienced agents will greet your customers as if they were their own, offering you a seamless range of call handling and message delivery options that enable you to stay connected. Our Web-enabled call center solutions provide you with the perfect blend of high-touch professionalism and high-tech response. Our highly trained agents can handle everything from order entry and event registration to appointment setting, marketing support and dealer locator services. Our sophisticated scripting and data collection technology results in a seamless, integrated call-response between the caller, our agents and your office. At Alphapage, we make sure that your messages are delivered when you want them, how you want them and with the highest level of accuracy. You can receive your messages in a variety of ways, including via cell phone, warm transfer, pager, fax, email, or eVoicelink, which forwards your client's actual voice message. We also send messages out to multiple parties at no additional charge.